The excitement that surrounds a household when a new one is about to make an appearance is always palpable and something that truly deserves all the attention that it can get. An occasion such as that, always brings smiles and happiness along with it, and rightly so! Afterall, another member is being added to your family, and now everything feels complete, doesn’t it? So how do you plan on celebrating the arrival of this guest of honour of yours? Here are a few ideas! How about decorating your baby’s room yourself? Sounds like fun, doesn’t it? You could always go with a particular theme for the room and decorate it accordingly. 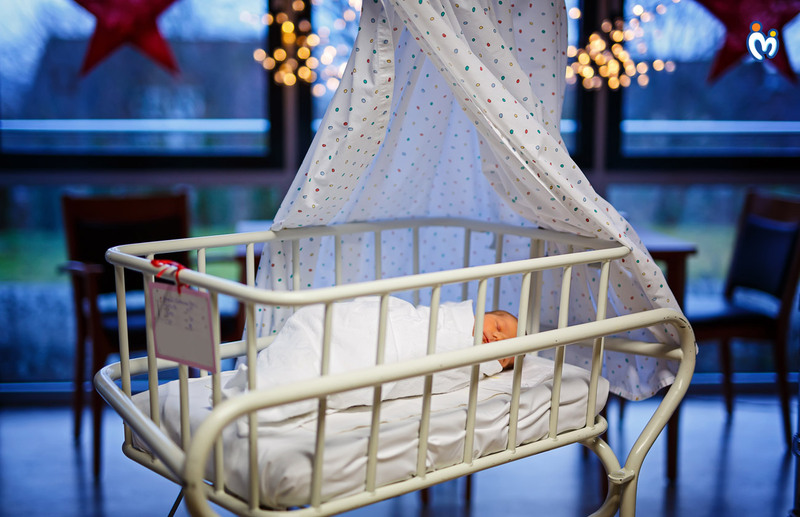 Put up beautiful new curtains and pick out a spacious cot for the little one! Enhance the whole room with soothing lights and walls painted with a pattern you think the little one will like, and you are done! Ok, we understand that throwing a party might not be your first choice when it comes to welcoming and introducing your little one to the other members of our family and your friend circle, since you would obviously be tired with the whole journey, and all you will want to do is get some Zs. But once you are fed, watered and rested, throwing a small get together for a close knit group might really not be such a bad idea after all. How about, to mark the arrival of your little one, you plant a tree? What better way to make sure you make this wonderful memory last for a lifetime? You can also pick a specific tree if you like for this. Anything from flowering trees to fruit bearing ones, you are literally spoilt for choice here. And what more, the tree you plant, will grow along with your little one, which we are sure, will in time prove to be the subject of many stories you can tell your baby! Even though we are too used to clicking pictures with our phones, and letting them stay in those albums have you ever thought about framing those lovely photos so that you can look at them every day when you walk past them! That really can prove to be a foundation for some great memories and something you can easily narrate to your little one once they are all grown up! Sounds like a plan, doesn’t it? So what do you think? Have you zeroed in on one idea yet?